United had their chances, the best of which fell to Romelu Lukaku, who took advantage of a poor backpass from Danny Rose. He rounded Lloris, but failed to find the back of the net from an angle. Spurs had Toby Alderweireld- a United summer target that was denied to Jose by Ed Woodward. 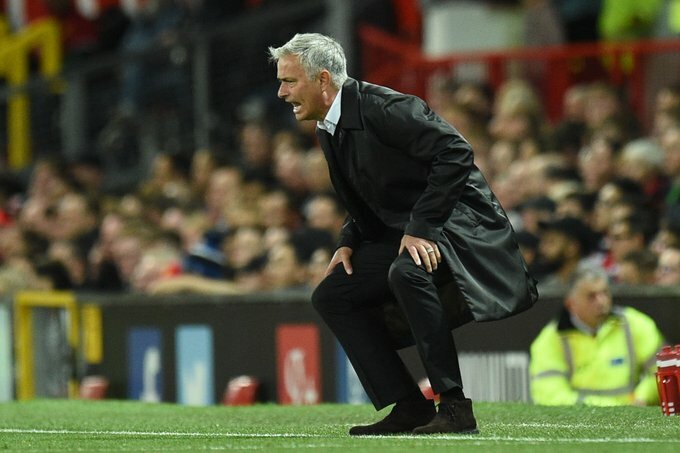 He was a commanding figure in the defence for the Lilywhites- the type of leader Mourinho has so desperately been looking for at Old Trafford, but has not got. All three Spurs goals came in the second half, and the odds on Mourinho getting sacked were slashed even further. The man himself left the post match press conference angrily- asking for “respect” for his three league titles. The unfortunate bit though- those titles didn’t come at United, and it may be a sign of third season syndrome for Jose. At this moment, United fan TV would probably make for better viewing than Arsenal Fan TV, that’s for sure!